Receive a daily print out of new listings that match your home buying criteria and are emailed to you free of charge. It's so easy! 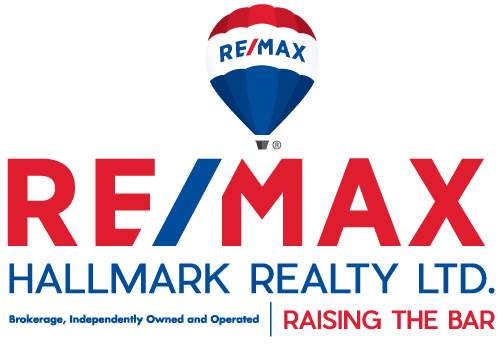 Here's how it works... We email you new listings (complete with pictures) of ALL MLS properties that match your home buying criteria. We can provide you with all of our knowledge on newly listed properties and upcoming developments. So instead of having a realtor drag you from house to house wasting your time showing you many homes that don't interest you... Our Exclusive VIP Buyer Profile System allows you to pick which homes you want to view before other buyers even know about them. Mortgage Insurance: If you are putting less than 20 per cent of the house value down, you're going to need mortgage loan insurance. Depending on the lender, the premium can be added to mortgage payments. Deposit: TA deposit normally goes with the formal offer to purchase. Application fee: Some lenders will pass on the cost to process your application. These fees vary and some lenders will waive them entirely if you have other accounts with them. Mortgage broker's fee:If you use a mortgage broker, a fee may be charged to arrange a mortgage on your behalf. Home inspection feeAn inspection protects the buyer by revealing any problems in the property that you'd want to know before you move in. Legal feesYou can save some of the legal fees usually charged by the lender if your lawyer draws up the mortgage. You'll also pay for disbursements which are the costs involved in drawing up the title deed, conducting a title search, and preparing and registering the mortgage. Other costs: These include moving costs, fees charged by utilities for service hook-ups, property tax and other adjustments (an adjustment takes place when the seller has already paid for something in advance and wants to be credited for the unused portion on the date the house becomes yours), and ongoing maintenance (condo fees, etc. ), and utility costs. For a more accurate assessment of your potential buying costs and for any other real estate information about the Greater Toronto Area, Contact US!